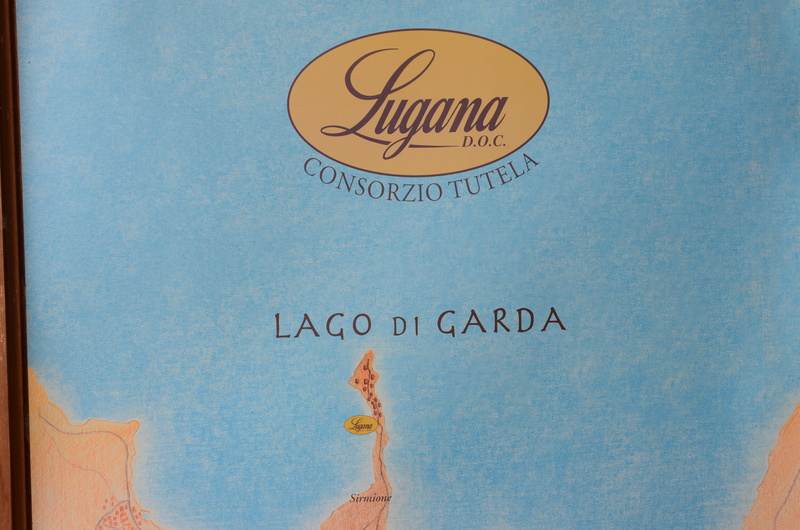 I spent a few days in Lugana (south of Lake Garda, Italy) with a group of #winelover-s and I had the chance to taste many wines of the region. From the freshest bottles of the 2013 vintage (which I knew quite well) to aged bottles of the 70’s and 80’s (that I had never had before) and everything in between. The wines from the region are made from 100% Turbiana grapes. 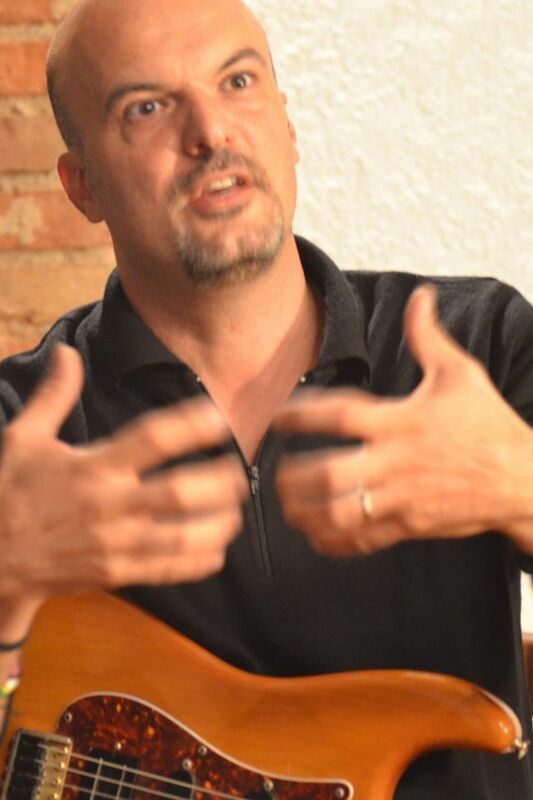 According to José Vouillamoz (Botanist & grape geneticist. #winelover trained in grape DNA profiling. 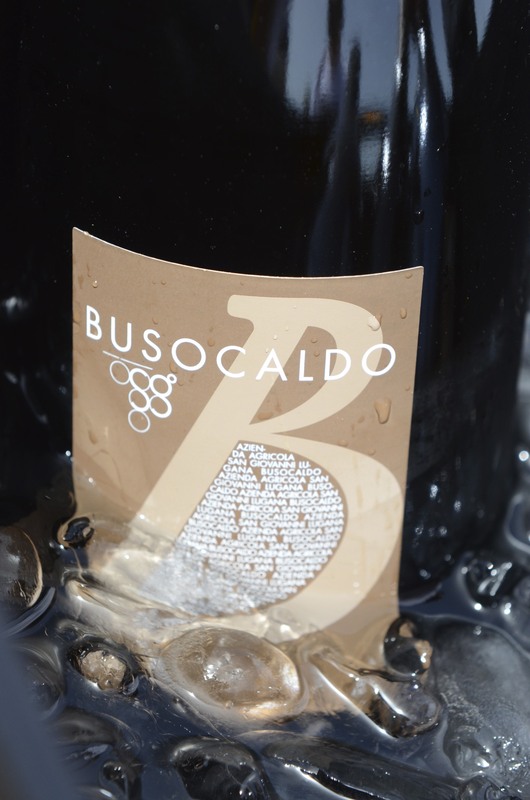 Co-Author of the book Wine Grapes), this grape variety has the same DNA (99.999%) as Trebbiano di Lugana and Verdicchio Bianco. 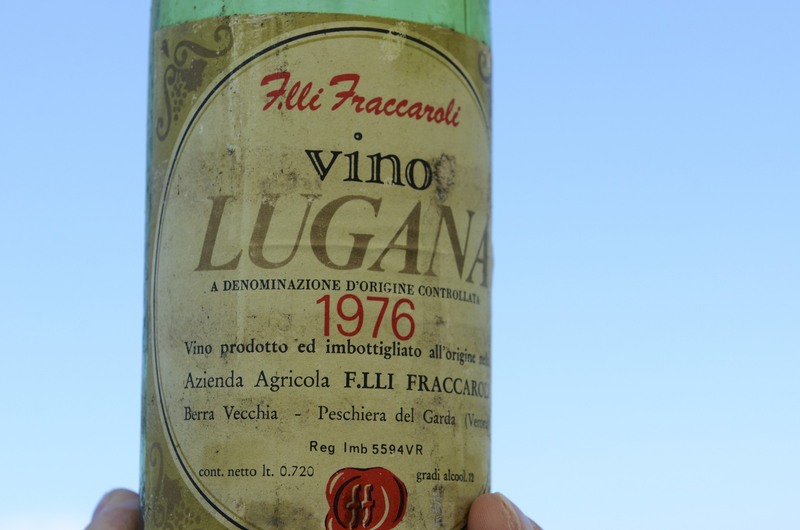 1- There are no bad wines being made in Lugana today. They range from ok (meaning pleasant and easy to drink) to wines that are truly great and, dare I say, #delicious? 2- The best made wines have the potential to age very well. I will concentrate this paper on fact number 2 as it was a big surprise to me to find wines that were aging so well. However, as my friend and fellow MW student Stacy Sullivan Woods pointed out, what defines aging well? Is it the development of further complexity or staying fresh after many years in the bottle? 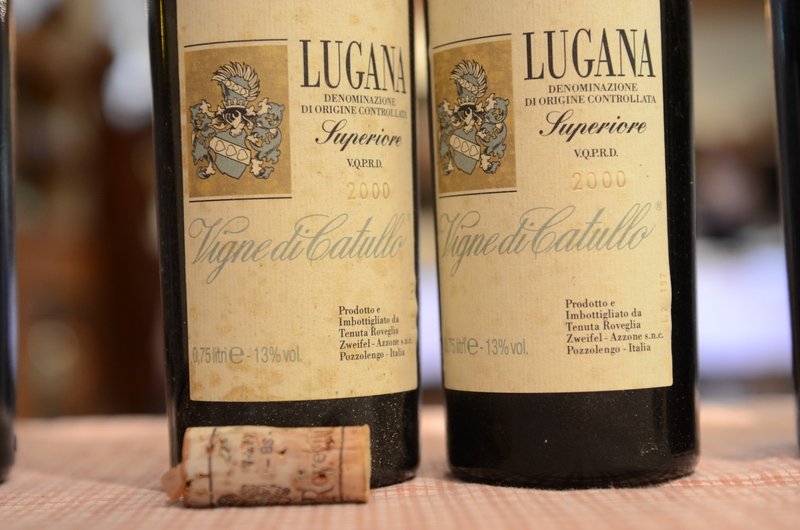 So, why is it that the wines from Lugana age so well? 1) Could it be the “good” acidity? Let’s first define “good”: The most important acids in grapes are tartaric acid malic acid. These two acids constitute more than 90% of the total acids present at harvest and, at maturity, they are usually in a ratio of one to one. These acids are responsible for the relatively high acidity and low pH of grapes (when compared to other fruits), and the crisp and fresh taste of some wines. Grape varieties such as Chardonnay and Sauvignon Blanc are rich in malic acid. This is not the case with the Turbiana grape which has a very high ratio of tartaric to malic acid. One of the advantages is that tartaric acid being biologically more stable than malic acid, it will not be degraded in wines that undergo malolactic fermentation. It is also stronger than malic acid, contributing to a lower pH and, consequently, a harsher environment to micro-organisms. Someone once said: “Wine is a transient stage in the transformation of grape juice to vinegar”. Well, if this is the case, having good acidity will certainly help this (sad, but unavoidable) process to take longer… Proof of that are wines made from the Riesling grape (that have quite high acidity): They are the ones with the longest longevity that I know (for white unfortified wines). 2) Is it because it is a late ripening grape variety? 3) Is it because of its high dry extract? Turbiana grapes produce wines with more dry extract (20+ gr/L) than most white grapes. Dry extract is the solid part of the wine; the ashes that would be left if all the water and alcohol from a wine was removed. In other words, it is the non-volatile matter in a wine. The amount of flavor and body of a wine is directly attributed to the dry extract. So, does it help the wine achieve its aging potential? The jury is still out but it is possible that it is a contributing factor. 4) Is it because of its high content of Glutathione (GSH)? Glutathione (GSH) is a plant-derived natural anti-oxidant, which is superior in action to both ascorbic acid and sulphur dioxide. 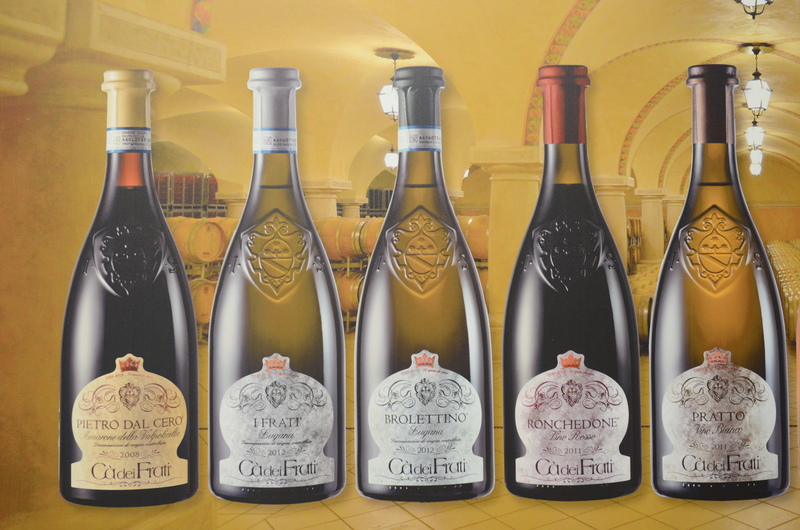 In the case of white wines (the wines from Lugana are exclusively whites), where no significant amounts of tannin are present, the next most effective anti-oxidant in white wines is glutathione. 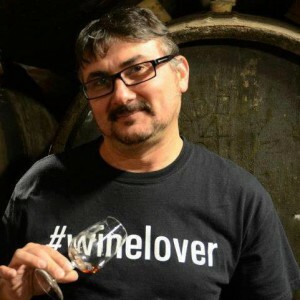 Clearly, maximization of GSH will lead to better wine preservation, and so the goal of winemakers should be to maximize the concentration of GSH in these wines. 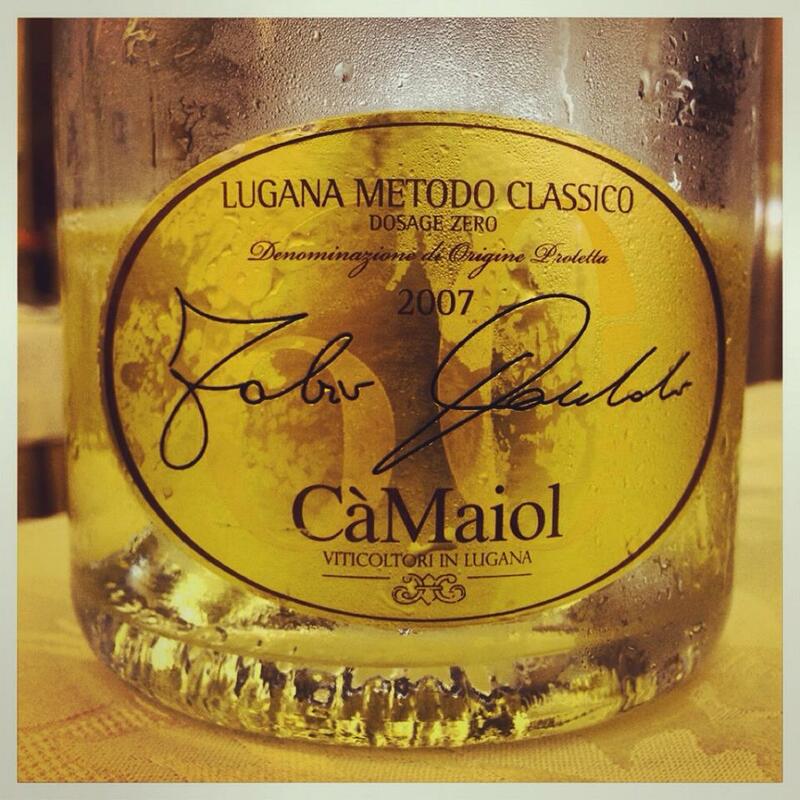 Apparently, the winemakers from Lugana know quite well how to do it. 5) Or… Is it the terroir? 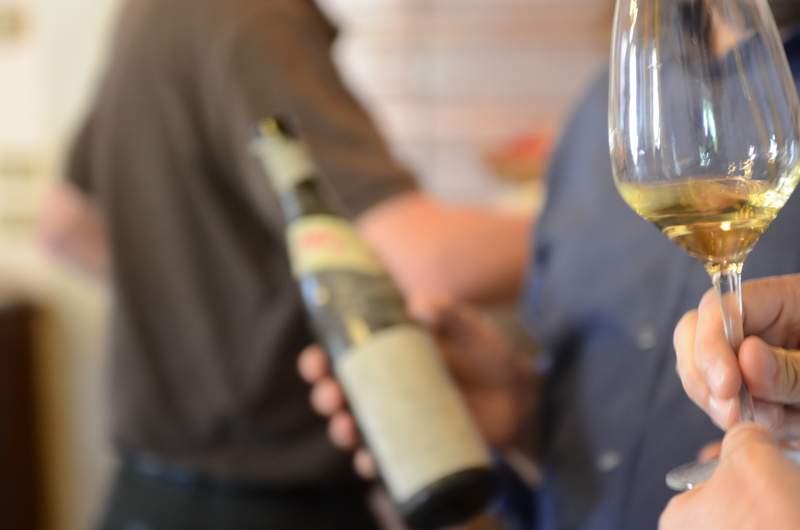 As in most cases, when good terroir meets good winemaking… you can expect great wines! 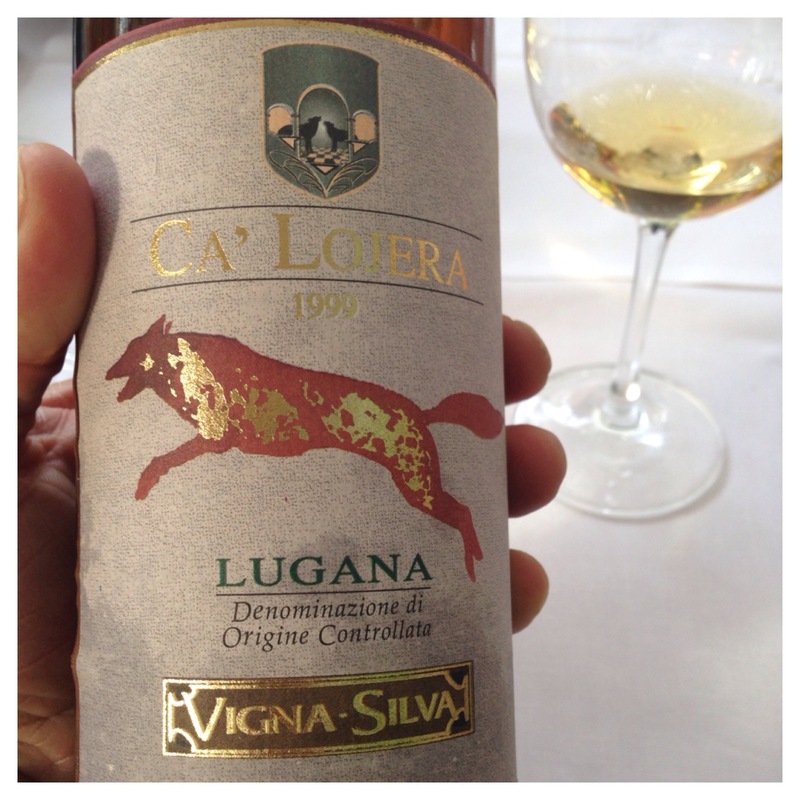 I became a fan… fresh or aged, they will make you a #luganalover like I am! 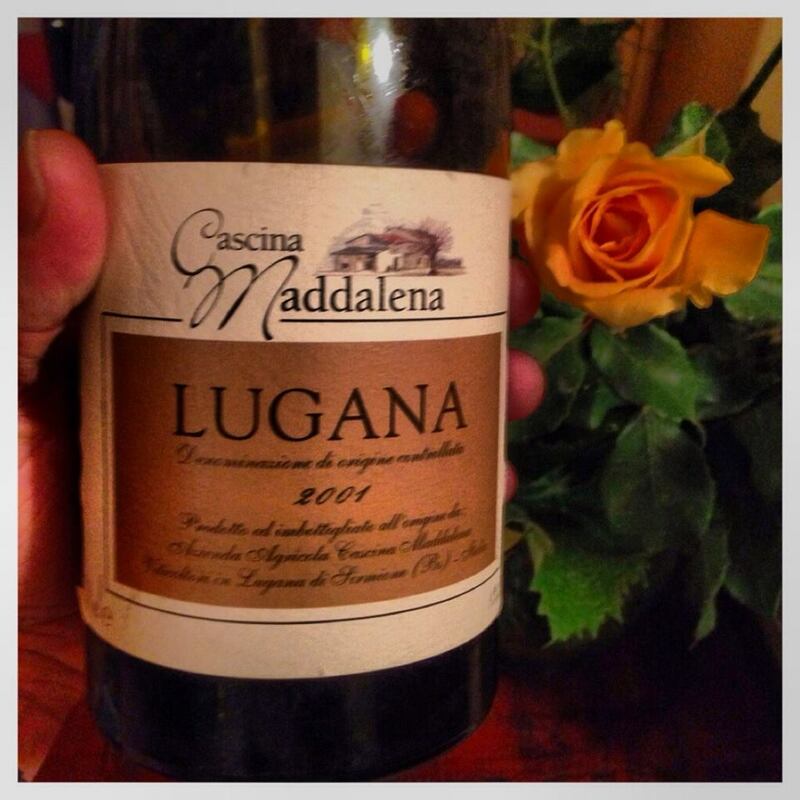 One Response to A great new discovery: The best wines from Lugana age amazingly well.